Interaction with guestsThe owner's habitual residence is very close to Casa El Nogal, so if you have any problem or doubt, you will have the owner just a few meters away. 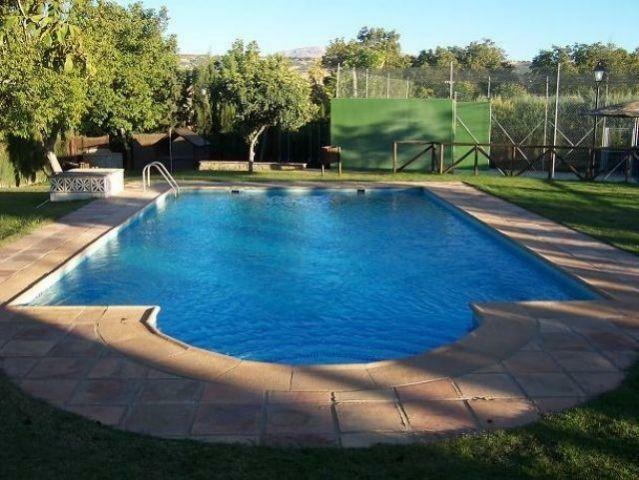 In the house you will have extensive information about Ronda and its surroundings. A baker distributes in the area daily (except Sundays) arriving at the same door of the house. Check with the owner for distribution schedules. The area is hidden away from the main road and is perfect to switch off . 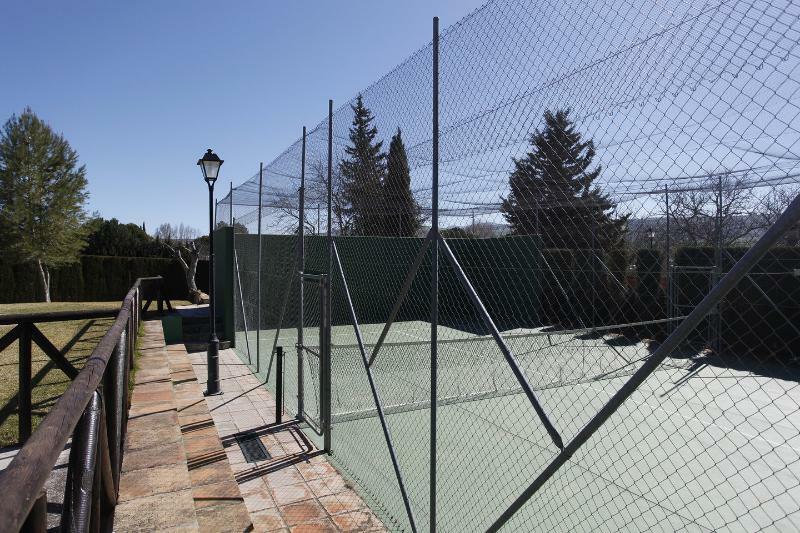 House is great , the pool is excellent and the padel court is a great addition to this property . 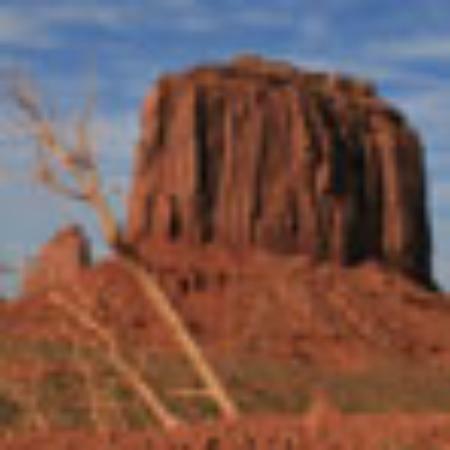 The house is located in the area known as Llano la Cruz, between Ronda and Arriate. Very close to the house found three, "sales" where you can taste homemade food at affordable prices as well as hotels and restaurant cafeteria service. 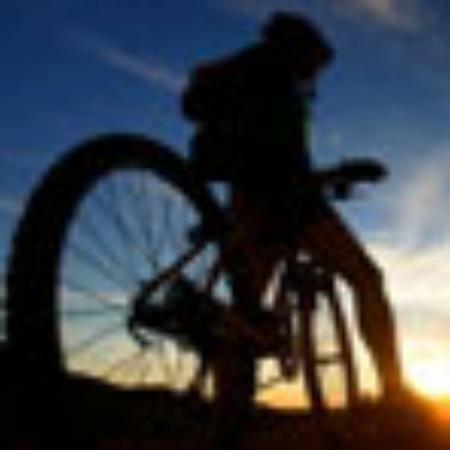 It is recommended to have own vehicle to get home and get around the area. There is no public transportation near the house, so if you have no car could only be reached by taxi from Ronda.